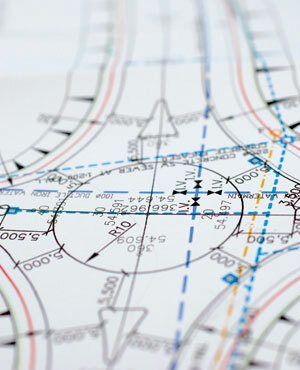 Our civil engineering team provide the client with an integrated and multidisciplinary service. We offer cost effective and aesthetically pleasing design. We support engineering judgment with state of the art computer analysis. Our team support the project from start to finish, giving a personal service and attention to detail and continuity. In more recent years the civil section of Molony Millar has expanded rapidly and now design landfill sites, public roads and bridges as well as major infrastructural developments.